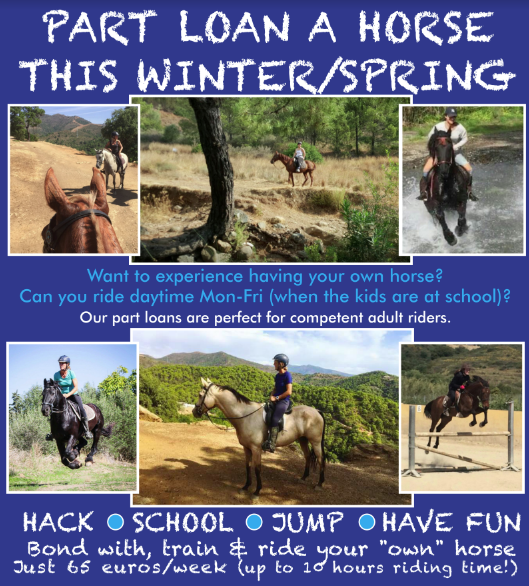 Part loaning is a brilliant way to experience horse ownership without taking on all the responsibility and cost. Many of our part loaners then go on to buy their own horse and livery with us. But it’s a fun and low cost way to really enjoy your riding and learn more. What is a part loan? You can ride up to 10 hours/week!